It’s my birthday today! I love my birthday. I pretty much take at least a week and give myself treats. So fun. Yesterday was date caramel sticky buns (recipe coming next week), today I’m making a cake (not sure what kind yet), I also went spinning (my new obsession) and had my husband bring the girls to take me out to breakfast after class. I know it is also the Superbowl, but lucky for me no one in my house really cares so we get to go to things that are usually crowded on a Sunday afternoon. Today it is going to the climbing gym. So, happy birthday to me and anyone else who shares my birthday. I’m sharing a few links below for my perfect birthday meal. 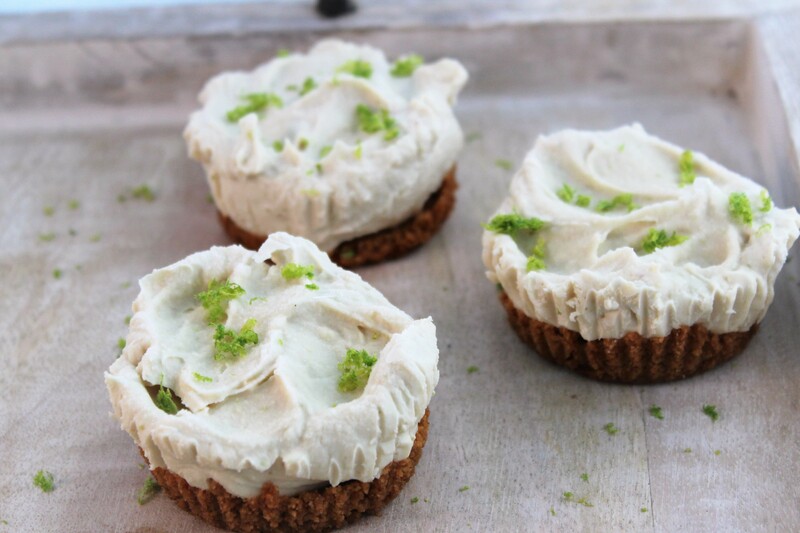 And finish with vegan Key Lime Pie Cheesecake I pretty much always have chocolate cake for my birthday, but I’m feeling citrusy this year. Posted on February 4, 2018 February 3, 2018 Categories UncategorizedTags happy birthday, vegan birthday, vegan birthday cake, vegan celebrationLeave a comment on Happy Birthday To ME! My birthday is next week and I’m already starting to prepare. I tend to celebrate my birthday all week long by pampering myself as much as possible. I feel like birthdays are a good time to take care of yourself and indulge a little. As you know, food is my favorite indulgence. One of my all-time favorite comfort foods is lasagna. I have published a recipe before, but I have updated and simplified it. Use this one, it’s delicious. Hot, saucy, cheesy, and even filled with vegetables. Preferably served with garlic bread and salad. We all have an idea of what the perfect lasagna tastes like, and according to my research, the lasagna we prefer is directly related to the lasagna our mothers made growing up. My mother made one filled with tofu and veggies. I know this may not be how yours was, but trust me it’s amazing. I did have to take out some cheese to make it vegan, but it is still amazing. 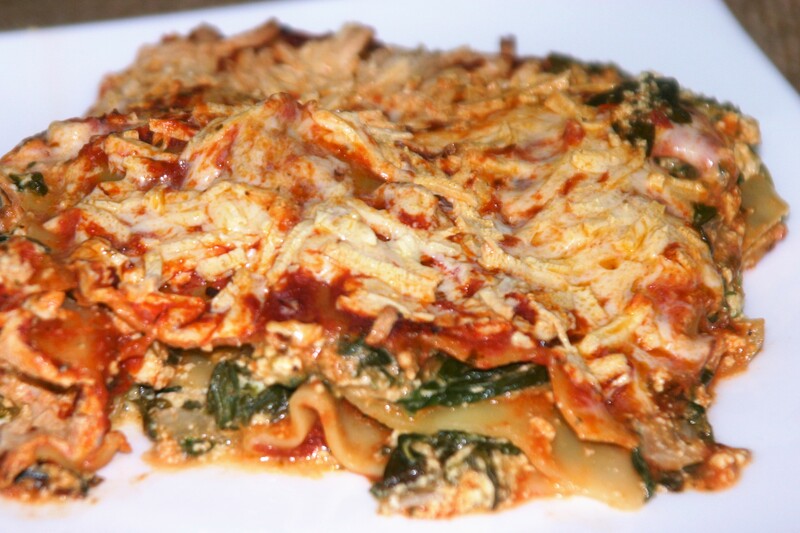 You can of course change or reduce the vegetables to make this recipe fit your perfect lasagna. Heat oil in skillet, add onion and mushrooms, sauté for about 3 minutes until they start to soften. Add Zucchini and sauté one more minute. Add spinach and cook until the water is absorbed, then remove from heat. In a large bowl crumble the tofu, then add the Italian seasoning, garlic powder, salt, pepper and Nutritional yeast. Mix well. Add Cream cheese and sautéed veggies and mix well. In a 9×13 pan pour ½ a jar of sauce. Lay uncooked noodles in pan to cover the bottom. Pour the rest of the jar of sauce on noodles. Layer with 1/3 of the tofu and veggie mixture. Place more noodles on top of this. Pour on another ½ jar of sauce and spread around. Layer with ½ the remaining tofu and veggie mixture. Add another layer of noodles, sauce and tofu and veggies. Finish with a layer of vegan mozzarella if using. Cover with aluminum foil and bake 30 minutes. Remove the foil and cook 20-30 minutes more until the noodles are soft. Let lasagna sit for 5-10 minutes before serving.